As a serious horse racing fan I’m always intrigued to see how the game is perceived by the wider sport consuming public. If this year’s Sports Personality Of The Year extravaganza was the barometer, I could be forgiven for thinking I love a minority sport. Cheltenham, Royal Ascot and The Grand National are the perennial mentions, though I did appreciate the longer linger on Frankel and his great trainer, Sir Henry Cecil. It’s a shame neither could have been there. I’m sure the latter would if able, however the former is a little pre-occupied at anything up to £100k a pop just now. Nevertheless, I indulgently wallowed in this enormous Olympic SPOTY fest, beaming at (the now beknighted) Wiggins’ left-field contributions and cringing at Linekar’s shallow Spanish stunts. Of course, the programme can never be a true reflection of the breadth and depth of the nation’s sporting achievements, although it increasingly sits awkwardly with the institution’s shrinking live output. I was staggered and thrilled that AP McCoy won the main gong in 2010 (after a well engineered campaign and in a fairly quiet year), but remember its reporting being massively overshadowed by David Beckham’s lifetime achievement award. And now live racing coverage has left the beeb too. Having re-read my stock take of 2011 I'm struck by how many of the themes have remained current in 2012. Black Caviar. Fast and heavy. Frankel’s ascendancy last year reached the firmament this Summer. Five straight group ones including, to my tired old eyes, his visually most impressive win in the Queen Anne at Royal Ascot when annihilating Excelebration and in the Juddmonte International at York when effortlessly stepping up in trip. The debate still ebbs and flows about whether he is the greatest ever, but in the context of the Spring tendon injury that briefly threatened to retire him prematurely, I’m grateful that he so brilliantly graced the season at all. The conservative nature of his campaign – mostly at a mile, and never outside the UK – surely means it is impossible to say he’s the best of all time. It would be churlish to pick holes in the form (never set a track record, beat one horse four times and another twice in his last 10 starts), but it is a shame he didn’t line up in the Arc, for instance. 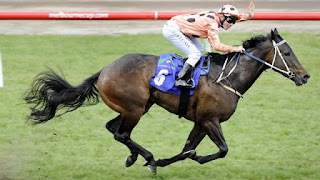 Or more wistfully, a 7f match against Black Caviar, whose owners I absolutely respect for their resolutely international campaigning of the wonder mare. For my money, I can’t help wondering what Sea The Stars might have achieved as a four-year-old. He didn’t win races in the spectacular, dominating style that Frankel did. But the turn of foot he displayed to win the 2009 Arc is one of the most exhilarating spectacles I’ve seen in racing. But Frankel was massive box office wherever he went and it will be a very long time before we see his like again. And there’s a human side to this story which probably helps to explain the campaign. 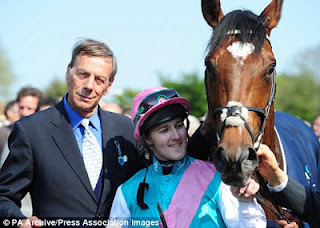 Sir Henry Cecil has visibly taken strength from Frankel in his fight against stomach cancer. 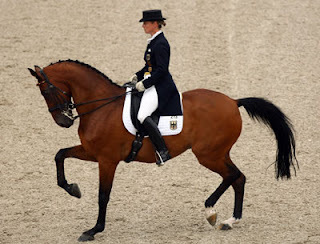 “I am so lucky to have been allocated Frankel to train. He has been an inspiration and challenge, which I really needed so badly”, he said in October. The trainer, now established as a national treasure, visibly declined over the Summer and was too weak to travel far. Trips to Paris or California were never likely and this must have had an impact on decision-making. He made it to the Ebor meeting at York in August after being absent from the paddocks since Royal Ascot. I know how much the ardent northern racegoers appreciated that gesture. It was good to see John Gosden pick up his first trainer’s championship in a year when Aiden O’Brien routed four British Classics and was less than a length away from landing all five. Respect to connections for running Camelot in the St Leger. The Triple Crown hasn’t been won for 43 years. 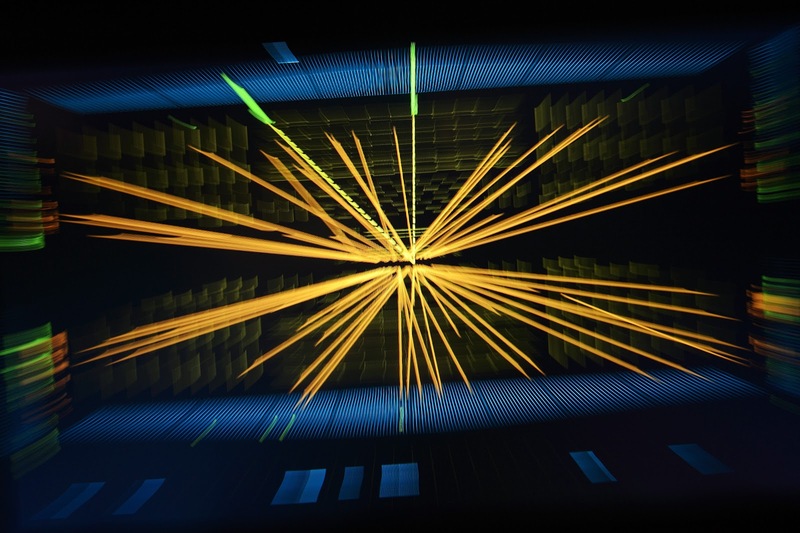 It’s a ridiculously tough and peculiarly idiosyncratic challenge, and it could be another generation before the feat is even attempted again. The Classic generation has not fared well in the final ratings analysis so it’s relevant that O’Brien still considers Camelot to be the best that has passed through his hands. If he’s right, this is a mouth-watering prospect for 2013. Like last year, Kauto Star was the national hunt horse that captured more headlines than others. But unlike 2011, none of this was about winning races. Firstly there was a fall in the Spring whilst working that put in doubt his Gold Cup participation. Then the race itself in which he was pulled up, followed by further speculation about his future. This was finally confirmed in October: retirement for the greatest steeplechaser of the modern era. 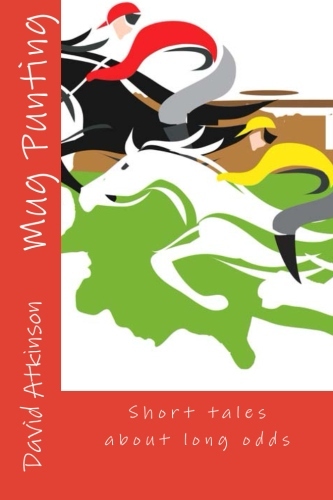 But that was not the end of the Kauto drama. Clearly the relationship between master trainer and single-minded owner had been deteriorating for some while and spilled in to the public arena with a row over how decisions had been taken that gave Kauto a new career in dressage. The spat was quite entertaining and served to underline the unique power relationship that exists between owner and trainer. Nicholls bagged the trainer’s championship for the seventh consecutive season. The margin of victory over Nicky Henderson was boosted by landing the Grand National. Without that, it would have been nip and tuck. Henderson swept all before him at Cheltenham and has continued where he left off in the first half of this season. There is an unprecedented concentration of Grade 1 talent at Seven Barrows and he is now long odds-on to wrest the championship away from Team Ditcheat in 12/13. It would be his first win since 1986/87. A downside of such riches stuffed into one stable is that they rarely line up against each other. This leads to fewer high quality races before the big festivals in the Spring. The success of Cheltenham also has a real impact on the quality of cards across the season, where horses are ‘saved’ for the big races. This is particularly acute in the novice chase division. Despite rule changes, trainers are still reluctant to commit horses against a good one for fear of a punitive handicap mark. Bookies pricing up the races don’t help to make them competitive either. These few gripes aside (well, there had a to be a couple) the quality and depth of jumps racing is in rude health. Kauto will be deeply missed, but there is a host of established and emerging talent to make this season a scintillating spectacle. In the wide open champion hurdle division, Hurricane Fly looks back to his best but Darlan may have the equipment to push him all the way. Grandouet and Zarkander will be no mugs come Cheltenham either. However, the injury to Big Buck’s (note the odd apostrophe) will mar the stayers races. Of the chasers, Sprinter Sacre is starting to fulfil his enormous potential, Bobs Worth (why no apostrophe?) is stepping up on left handed tracks and Silviniaco Conti could be very special. And against massive odds, Nicholls has found the key to the enigmatic class of Tidal Bay and honed him into a consistently high performing animal. 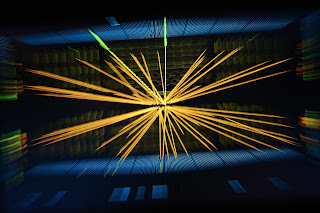 Word has it that the Higgs boson team dropped in to Ditcheat to revise their methodology before discovering the God Particle. A third theme from 2011 that couldn’t quite be nailed this year is that of horse safety. Interestingly, the incendiary whip ban issue seems to have been successfully doused. 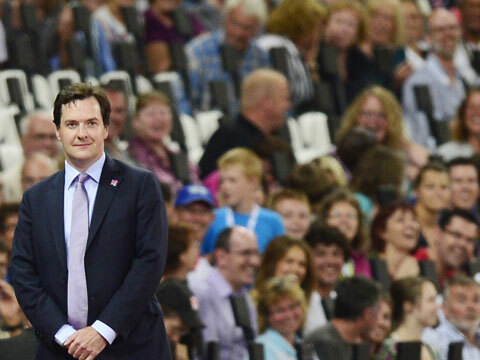 New rules originally introduced in October 2011 were about as popular with jockeys as George Osborne was at the Paralympics. A new set introduced in March, which followed a lengthy series of tinkerings and adjustments, have now begun to make a difference. By October, the number of whip offences in Britain had fallen by 34% compared with the same period in 2011, whilst the occurence of weal marks on horses had virtually disappeared. This is overdue, but nonetheless very welcome news. However, the high profile casualties and bad press generated by the Grand National do not look likely to go away any time soon. Deaths of the Gold Cup winner Synchronised (after which McCoy said “I cried, I was in a mess, I didn’t ride for days”) and top handicapper (and a big favourite of mine) According To Pete in the sport’s biggest TV event leave a massive welfare and PR problem. More fence modifications, following clearly unsuccessful changes after deaths in the 2011 race, and changing the start to slow runners down may work. There is plenty of evidence that reducing the field size would improve matters, but this has been left alone for the moment. The race remains a thrilling spectacle, underlined in April by a photo finish in which Neptune Collonges prevailed by a snotty nostril. But even this wasn’t enough to convince long-time sponsors John Smith’s to hang around. The brewer’s current deal will be pulled from 2013. How much public perception played into this decision alongside commercial considerations is not known, but it will be interesting to see how easily Aintree can whistle up a new and lucrative sponsorship package. Whilst the continued economic downturn has the nation restrained in a public spending straight-jacket, the impacts on racing are more mixed. 2011 actually saw an increase in the total number of people turning up at the tracks. BHA figures show that attendance at all racing was up by about 400,000 on the previous year at 6,151,282. Well over 600,000 of those were recorded at Ascot and over 400,000 at Cheltenham. However, two tracks closed in 2012: Folkestone where an average of 1476 hardy punters attended each of 24 fixtures and Hereford where a measly 1337 passed through the turnstiles at their 19 meetings. Only Leicester and Wolverhampton have smaller average gates. Perhaps it is no surprise that the tracks were in danger. The gap between the haves and have-nots in this sport became a reality for these two tracks. Bloody hell, I sound like an old socialist. I’m a big supporter of local courses. Racing doesn’t have to be all about corporate entertainment and fashion accessories. My local course, Towcester, runs free admission at most of its meetings and averages over 3,300 punters per fixture. That’s not bad for gaff-track racing. Free admission means punters slapping down bigger bets, swilling more ale and demolishing extra hog roasts. I’m sorry to see these two historic tracks disappear. Local people do go to local races. It does matter and it can pay. 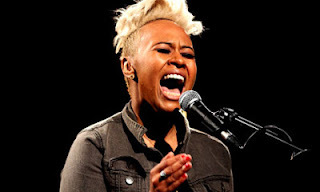 At this point you need to imagine Emile Sande whining a nasal funereal dirge sat at an oversize grand piano in front of a screen with flickering images of those the sport lost this year. Lord John Oaksey, who had been ill for some time, passed away in September. His impact on horse racing reaches from selfless work establishing the Injured Jockey’s Fund through to broadcasting, owning, breeding and training. Much respect. 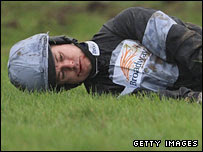 At the other end of the career span, 21 year-old jockey Campbell Gillies, drowned whilst on holiday in Corfu. 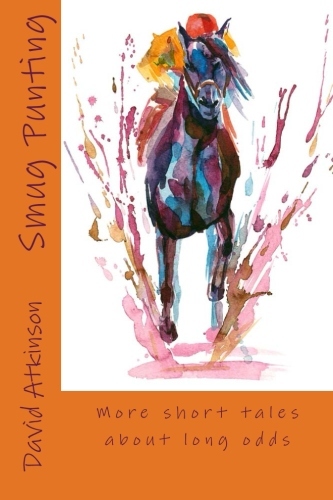 The jockey was a rising star, based at Lucinda Russell’s yard. The horse he partnered to their best win, Brindisi Breeze in the Albert Bartlett at Cheltenham, died in a horrific accident only a month before. The horse had jumped out of his paddock and was hit by a tanker. I was also sorry to note the passing of Kris Kin who gave me one of my best Derby winning bets on the back of an inspired Keiron Fallon ride. Other losses I noticed (and I will have missed many) include Go Ballistic, Garde Champetre, Bellvano, Scotsirish, and most recently Cristal Bonus. Cheer up at the back there. Has there been a more uplifting story than that of Graham Lee’s transition to flat racing? A jockey of both determination and skill over jumps, he landed many big winners for Graham Wylie and Howard Johnson and had a great association with Inglis Drever. His subsequently battered body could take no more of the jumps game and his career was in decline. I didn’t hold out much hope for the switch to the flat and even my untrained gaze could see his early efforts looked clumsy compared to his tidy contemporaries. But what did I know? Any technical issues were smartly ironed out and his partnership with Jim Goldie has flourished. Lee recently rode his 100th winner of the season and has landed almost £1m in prize money, including a hefty stash aboard Hawkeyethenoo in the Stewards Cup. In typically self-effacing style he commented that he was “making a go of it in a second career and not many get that chance". I continue to enjoy the banter that Twitter can add to the racing experience. Immediate (but not always accurate) observations and reactions all add to the cut and thrust of an afternoon in front of the box or at the track. I did spot some humorous material under the hashtag #ohgrowupnaughtytittermongers in relation to the French bay filly Tossof (by Slickly out of Tossup) when running at Maison Lafitte in September. 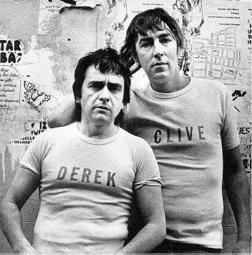 Comments such as “beaten off”, “was pulled” and “double handful” were enough to reassure me that the legacy of Derek and Clive is alive and well. Here’s to an inspirational and rewarding 2013. Have a brilliant New Year.